Running a business is a ton of work. There are a million moving parts, clients to please, employees to nurture—it’s a 24/7-job that is never fully done. It’s easy to feel overwhelmed. But it doesn’t have to be this way. 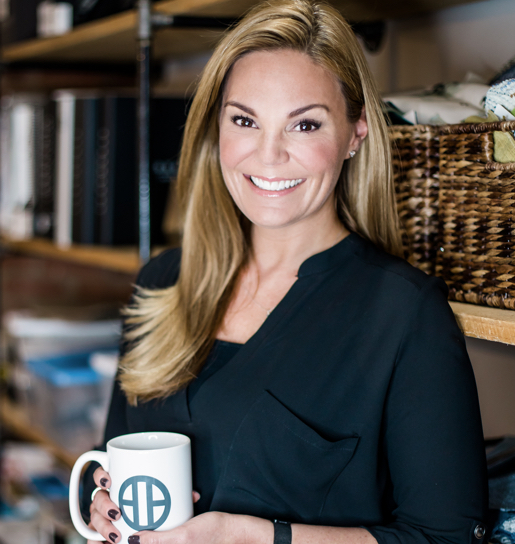 Twelve years in business and I’m here to tell you that you CAN reduce overwhelm in your interior design business. Download my guide.